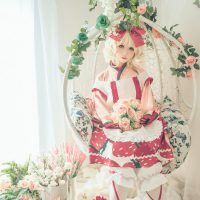 Rozen Maiden has proven itself to be one of the classic animes that is not so easily overlooked especially for cosplayers looking for elegant-looking characters with elaborate costumes to cosplay. 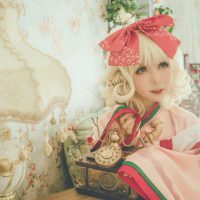 Apart from a compelling story, which is rare nowadays, the anime has 19th century Victorian style art that cosplayers with an eye for detail get really intrigued by. 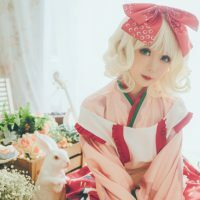 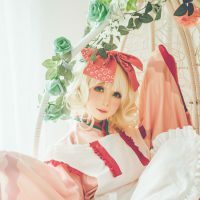 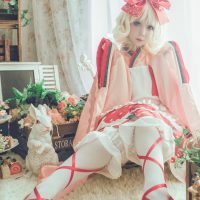 Although quite beautiful to look at, cosplays like this of Hina Ichigo, a doll from Rozen Maiden, can be quite challenging to make and to photograph. 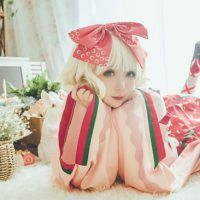 However, I believe this Chinese cosplayer, her team and photographers were able to get satisfactory results with this cosplay photoshoot. 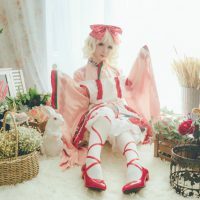 Although the setting and the ambience is far from being 19th century, the background they chose to shoot this cosplay in a way enhances the overall look of the costume that is being worn. 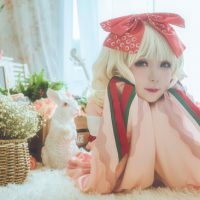 It also made the cosplayer look more doll-like as if being in a diorama display.